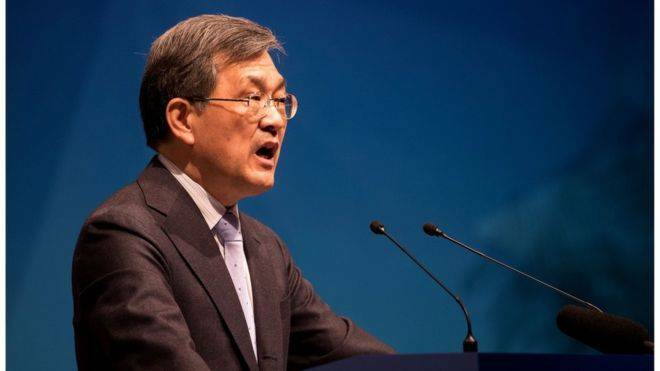 Mr Kwon, who also serves on the board of Samsung Electronics, said he had been thinking about his departure "for quite some time" and could "no longer put it off." Ryan Lim, founding partner of the Singapore technology consultancy firm QED said "Samsung is in a leadership crisis situation". 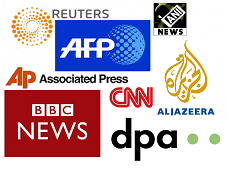 In response to the criticism, a spokesperson for Samsung told the BBC that a successor would be appointed "soon" but could not give a timeframe. Samsung Electronics is regarded as the jewel in the crown of the Samsung Group conglomerate, which is made up of 60 interlinked companies, and is one of South Korea's massive family-run businesses known as chaebols. 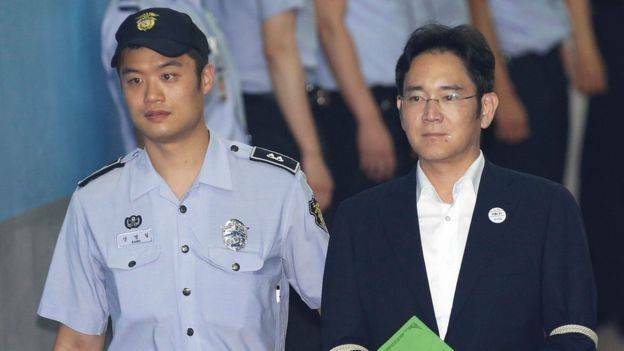 In August, the group's heir apparent Lee Jae-yong was convicted of bribery and corruption and sentenced to five years in jail. Mr Lee is accused of giving donations worth 41bn won ($36m; £29m) to non-profit foundations operated by Choi Soon-sil, a friend of South Korea's former President Park Geun-hye, in return for political favours. He was back in court on Thursday, appealing his jail term. However, the leadership troubles don't seem to have hit the company's bottom line yet. Ahead of the announcement from Mr Kwon, the Samsung Electronics said it would post a record quarterly profit thanks to surging chip prices. The world's largest smartphone maker projected operating profit has nearly tripled in the three months to the end of September, compared to a year ago. The forecast profit of 14.5tn won (£9.65bn; $12.81bn) beats market expectations for the quarter. While memory chips were the main driver of Samsung's profits, its mobile phone business was given a boost by its new Note 8 smartphone which received the firm's highest number of pre-orders ever.